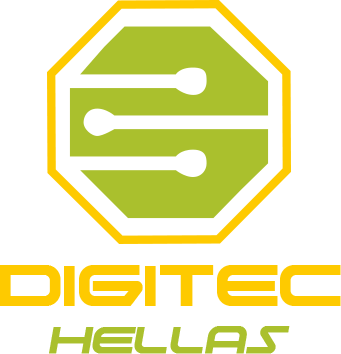 Digitec Hellas specializes in Pcb Assembly and Design.We have over 30 years of experience in the field of electronic indusrty, we use the latest technology equipment(SMT) with driven development.We have the proficiency of handling both high volume productions as well as prototype development in the best prices in the global market. Our company was established in 1954 as a family business of transformer manufacturing with a wide range of electronics assembly. 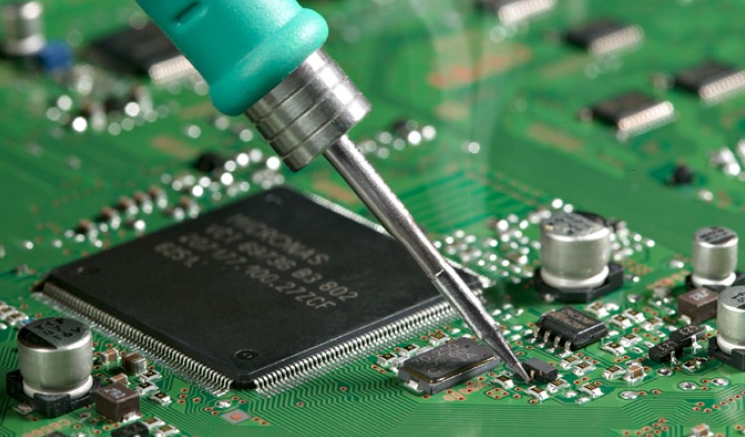 Our goal is to offer high quality, effective and flexible solutions in assembly-product projects of customers that allow them to implement their strategy. Our vision is oriented towards sales growth in Greece and abroad, while achieving service quality, optimum service, and increased customer satisfaction. Our prime target remains the development and assembly in the field of electronics construction and low-voltage transformers. We provide comprehensive services; we are organized and equipped for both prototypes and production in our laboratory, for on-time and efficient project execution. Moving beyond any minimum requirements our company operation is absolutely environmentally friendly. Under the green procedures and policies adopted, we should mention that we have modernized our enterprise equipment characterized for its high efficiency in relation to the decreasing energy consumption and in combination with the crowd automation function; we help the overall climate and environmental balance.